To develop innovative data management technology portfolio, Oracle announced the launch of their latest product Oracle NoSQL Database 2.0. The new database has the ability to measure low latency, database key-value for real-time big data workloads increasingly exploded. NoSQL technologies equipped with various features to solve data spike problems and have the appropriate technology that can support storage and large size objects request in storage allocations and quickly calculates source responses data production process requirement changes. Presenting a stronger integration with the Oracle Database and Hadoop, Oracle NoSQL Database 2.0 designed to fit the needs of IT companies. Oracle NoSQL Database 2.0 represents level to enterprise, key-value database with a flexible transaction types. Customer undertakes to regulate high speed data transactions easily generalizable by web-based applications, social media, sensors, smart meters and communication services. 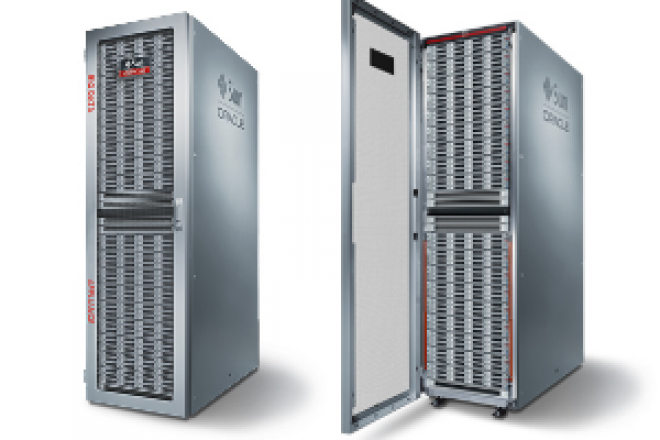 Oracle continues presenting innovation to deliver unparalleled technology portfolio, covering all aspects of data management. “Oracle NoSQL Database 2.0 provides developers with the infrastructure of the ‘last mile’ to allow real-time interaction between the organization that run critical applications and its customers,” said Vaishnavi Sashikanth, Vice President of Development, Oracle.